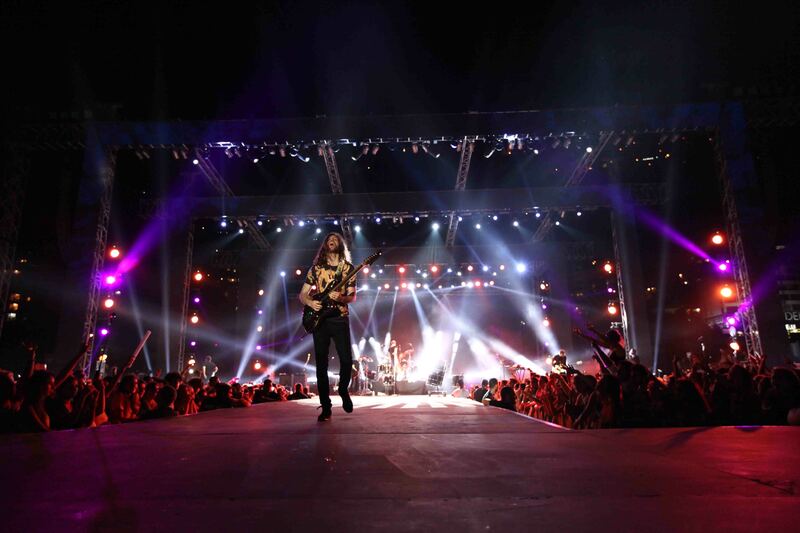 Imagine Dragons, the American alternative rock band, performed its first show in Lebanon on July 7, marking the perfect culmination to the Jounieh International Festival concerts. Winning this year’s Grammy for Best Rock Performance, the Las Vegas quartet did not hold back in its performance that awed its Lebanese audience. Imagine Dragons had the audience singing along and jumping with excitement to the international hits: Radioactive, Demons, On Top of the World and It’s Time. The Into the Night Tour was eagerly welcomed by the audience. 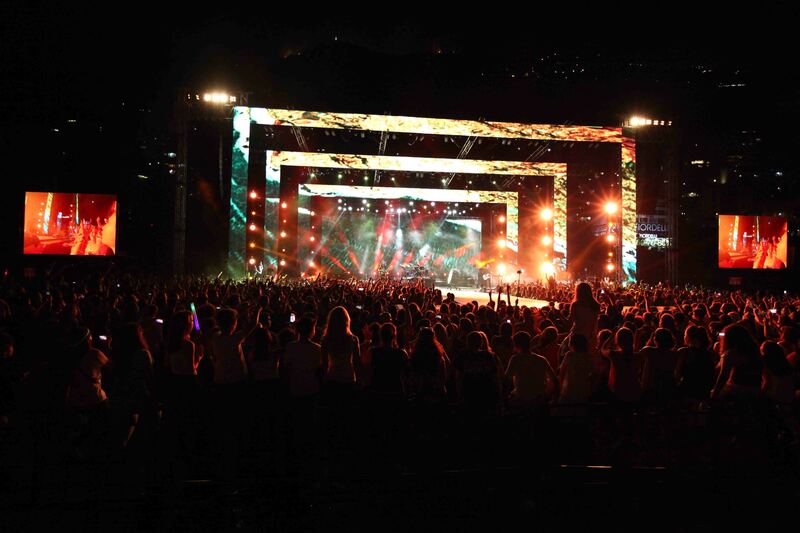 The concert, which filled the Fouad Chehab Stadium offered a combination of strong vocals, excellent instrumentals and special visual effects broadcast on a huge LED TV. With a specially made catwalk and the first standing arena, the crowd felt closer to the band and even more engaged in the concert. The PHELLIPOLIS non-profit association, founded by Neemat Frem, organized the concert in collaboration with the Jounieh Municipality and ICE, an event planner. Older PostWorld Cup Matches Heat Up Riviera!